Dr. Tania Nkungula considers it her personal obligation to provide only the highest quality care to her patients. She looks forward to working with you and welcomes all of the challenges and rewards that come with being an oral and maxillofacial surgeon. Dr. Tania received her Doctorate of Dental Surgery at Howard University College of Dentistry. 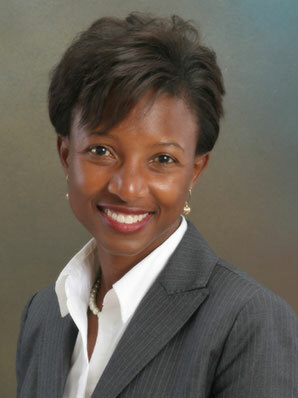 She completed a General Practice Residency at Harlem Hospital Center before specializing in Oral and Maxillofacial Surgery in the School of Dentistry at Meharry Medical College. Dr. Tania is board certified by the American Board of Oral and Maxillofacial Surgeons and has been in private practice since 2001. She is passionate about making the experience of oral surgery as comfortable as possible and growing the community within the dental profession both locally and globally. In her spare time, Dr. Tania enjoys traveling, spending time with family, and keeping up with her daughter, Sidney.